Taking care of your oral health shouldn’t make you scared or nervous, but many Canadians report feelings of anxiety while in the dentist’s chair. Nitrous oxide, also called “laughing gas,” is an excellent option to help remove feelings of anxiety and make you more comfortable during your visit. 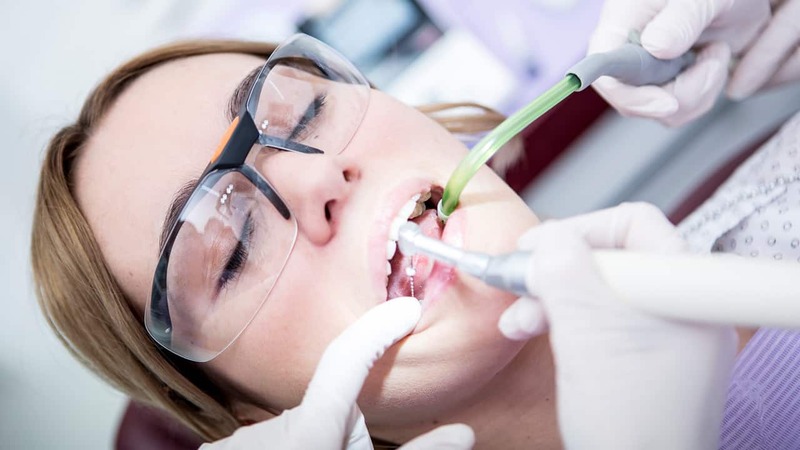 Nitrous Oxide is not a general anesthetic – it’s what you would call inhaled minimal sedation. Inhaling the gas won’t cause you to lose consciousness, and you will still be able to see and hear clearly and respond to any requests or directions that your dentist may have. 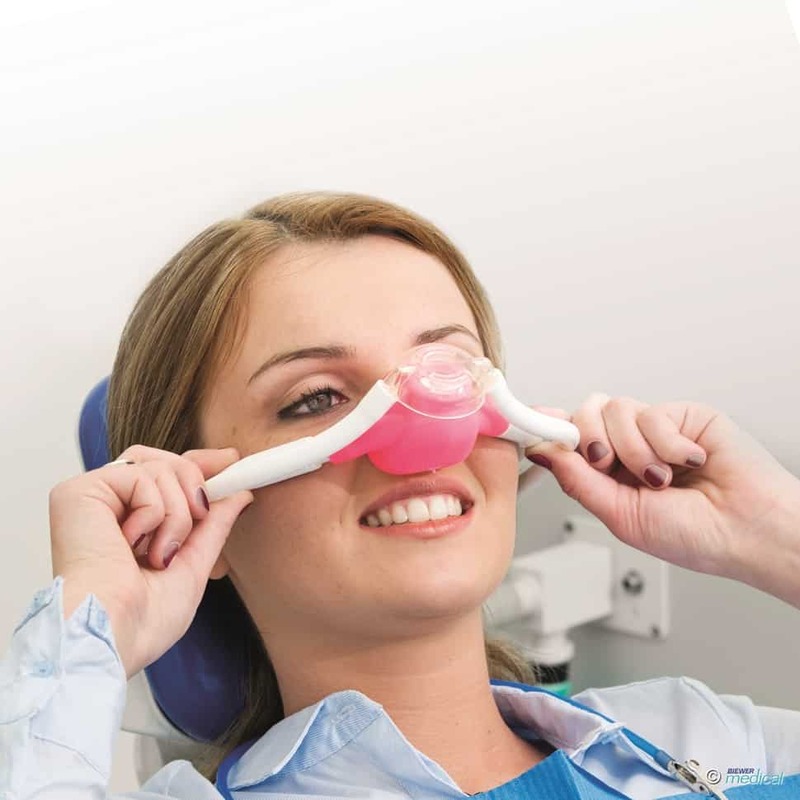 Nitrous oxide is administered using a small mask that fits snugly over your nose and helps you relax, making your visit more pleasant and comfortable. You can drive yourself home after, the effects of nitrous oxide wear off quickly once the mask is removed. When cavities are left untreated or unfilled they can reach the nerve of the tooth and lead to a painful infection. When a tooth becomes infected in this way, a dentist can perform root canal therapy that will allow you to keep the tooth as an alternative to removing it (extraction). Root canal treatment may also be necessary when a tooth has experienced trauma. This could be from a forceful blow, large fillings and even, although rare, orthodontic treatment. Choosing root canal treatment over extraction allows you to keep your own teeth which prevents your other teeth from drifting out of place. By keeping your own teeth, you will avoid the need to purchase an artificial tooth. When teeth are extracted it leaves a gap in the dentition which can result in difficulty chewing, teeth drifting and defects in the gums. A crown, also sometimes called a tooth cap is an artificial hollow tooth used to cover one of your own teeth that is either damaged or decayed. To prepare a tooth for a crown your dentist will shave down some of your tooth so the crown fits over it snugly before securing the crown in place. Placement of a crown restores the appearance and function of the tooth while protecting the tooth and the nerve inside from further damage. A crown is often required after a root canal has been performed, as the repaired tooth is more vulnerable to future damage. Crowns can also be used to cover discoloured teeth or to protect a broken or decayed tooth. Brushing and flossing each day while limiting your sugar intake is the best way to minimize and prevent cavities, but it’s not always easy to clean the deep grooves in the back teeth using a toothbrush. Dental sealant offers a means of preventing cavities when brushing simply isn’t enough. The treatment consists of a thin, plastic coating that is painted on the chewing surfaces of teeth, sealing over the grooves, to prevent surface decay. Dental sealant conforms to the shape of the tooth, forming a protective layer and protecting your tooth enamel against harmful bacteria that cause decay. Dental sealant is a preventive measure against tooth decay that can last for up to a decade but should be checked for chipping or wear on a regular basis. Just like fluoride protects and strengthens the surface of your teeth, sealants work on the grooved areas of your back teeth to ensure that bacteria won’t cause any damage. At Eastgate Dental, our focus is on using preventative dentistry to help our patients achieve and maintain a healthy mouth. Avoiding dental problems through preventative actions means that you can keep your natural teeth, and you’ll require fewer dental treatments. The two main causes of tooth loss are decay and gum disease – if they can be controlled, you’ll have a much better chance of keeping your teeth for life. Regular visits to the dentist and dental hygienist for cleaning and check-ups are crucial for maintaining your oral health. Dental hygienists specialize in the preventive oral care and can help you establish and execute an action plan for getting your mouth in its best healthy condition and keeping it that way. 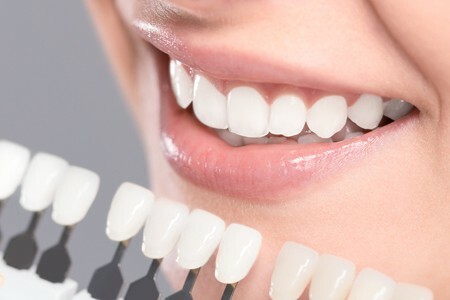 Your dental hygienist will evaluate the condition of your teeth and gums and determine an appropriate ongoing care schedule that matches your unique circumstances. Fluoride treatments are an essential component of preventive dentistry. Fluoride is a naturally occurring and clinically safe element that strengthens the tooth enamel, helping to prevent tooth decay. 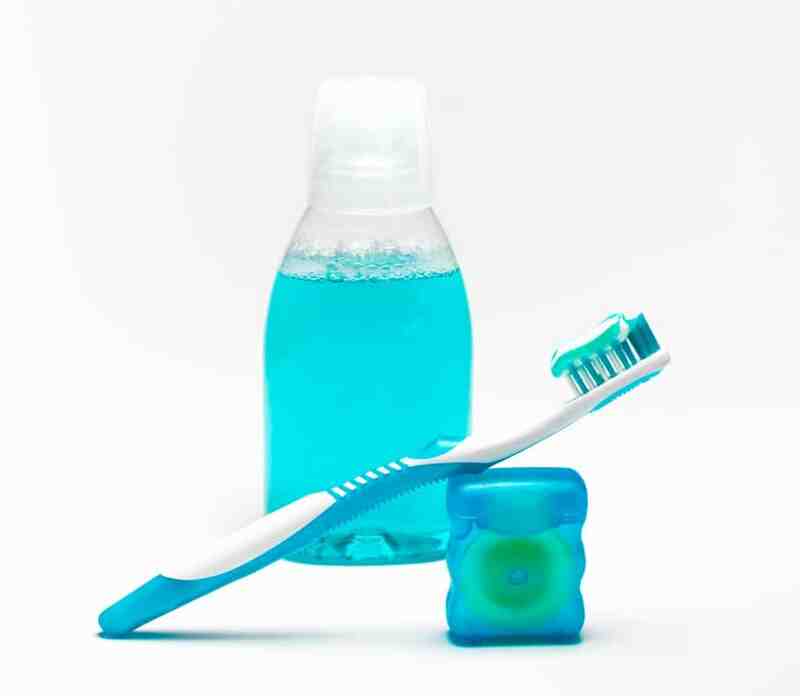 Oral care experts agree that the best way to reduce and prevent tooth decay is by obtaining fluoride from multiple sources. When a tooth becomes damaged or decayed, a filling can be used to restore the tooth to its original shape and function. Only a dentist can determine whether you have a cavity that needs to be filled. 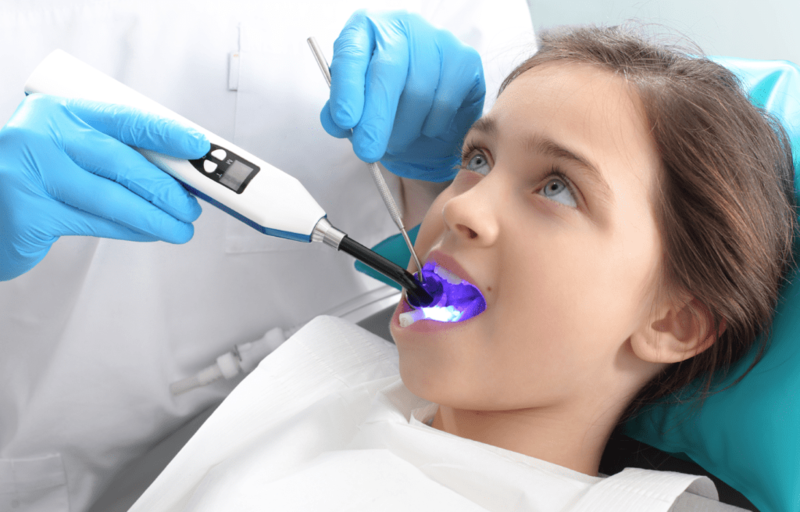 Your dentist will use a small mirror to carefully inspect the surface of each of your teeth, in conjunction with digital x-rays, to search for cavities caused by tooth decay. 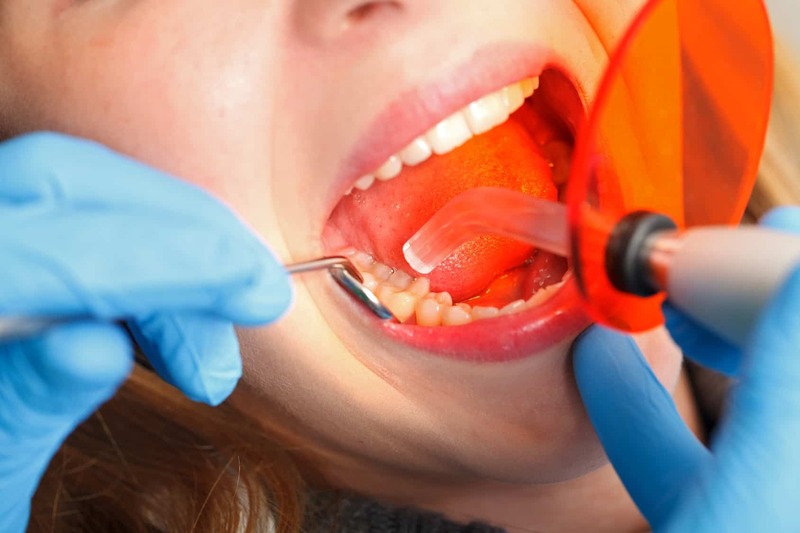 To prepare your tooth for the filling, your dentist will remove the decayed tooth material, clean the affected area to remove any lingering bacteria and fill the cavity with a filling material. Today, the filling material that dentists use matches the pearly white of your teeth, making fillings essentially unnoticeable in your mouth. © 2018 Eastgate Dental Clinic.